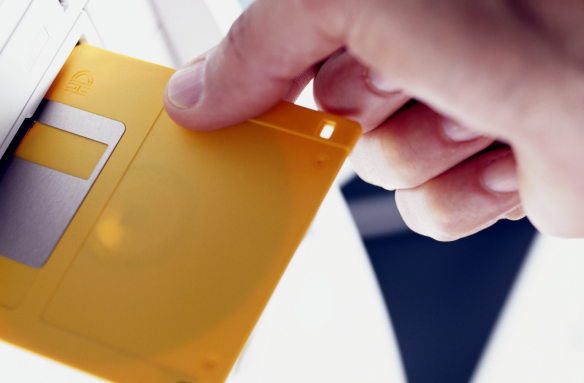 Believe it or not, these almost-obsolete technologies still exist these days. In the second week of November (this year), Sony Corporation announced that it will cease manufacturing Betamax video cassette tapes in Japan—the last country where they are available—by March 2016. To which, the general response was: wait, Betamax is still around? You can be forgiven for thinking that the technology had been obsolete for a while—or depending on how old you are, not even sure what it is. But before the plethora of streaming platform options and the war between DVDs and Blu-rays, there was the VHS and Betamax feud. Sony released its Betamax video cassette recorder in 1975, but the following year, competitor JVC came out with its rival tech: VHS tapes and VCR player. 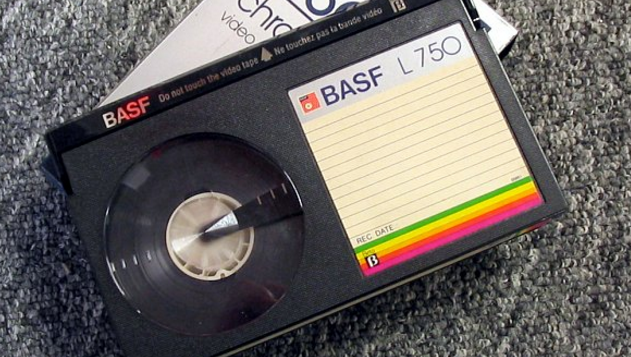 While Betamax was known for high-quality image and sound, over time, VHS became the dominant technology due to the lower price of the players, and the fact that the tapes could record for longer periods of time. Sony even started making its own VHS player in 1988, and ultimately stopped producing the Betamax players in 2002. JVC on the other hand, stopped making standalone VCRs in 2008. This sort of consumer-electronics evolutionary arc is nothing new. Companies have always sought new ways to replace big and clunky machinery with a faster, sleeker, and smaller new model that is able to store more information with less space—and with planned obsolescence a given to ensure the customer is compelled to upgrade when the latest and greatest iteration arrives. And while today you aren't likely to see a lot of people listening to a Walkman on the way to work, getting vacation photos developed on film at a drug store, or using a phone with a rotary dial—consistent users of outmoded technology still remain. Here are a few other older technologies that are still used today. Sure, red tape can make government and bureaucracy move at a pretty slow pace, but it seems that the White House's tech usage might still have a bit of catching up to do. Back in 2013, it was reported that the Federal Register, the daily journal of the government was still using floppy disks and CDs to share documents, rather than something like a thumb drive. 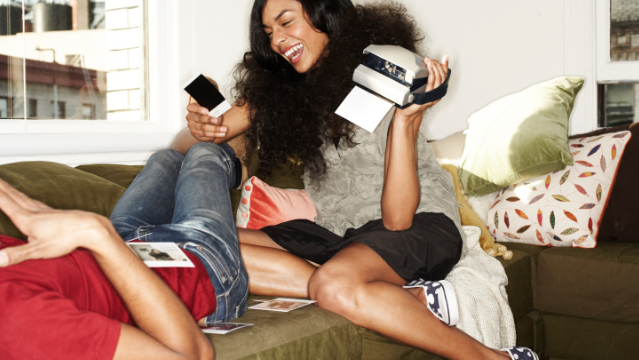 Of course, we can take photos with smartphones, so the need for instant-film cameras is not quite as great. But last year, Polaroid teamed up with Instagram to create an experience that would take in both technologies: a camera shaped like the Instagram icon that took instant photos while simultaneously uploading them to the Web. While Japan is home to some of the biggest tech companies in the world, there is still a continuing affection for more outmoded tech like CDs. 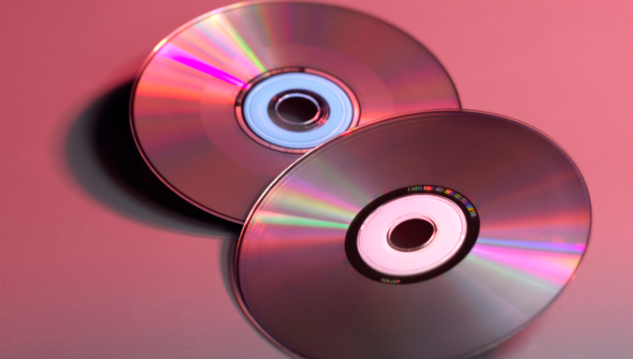 Last year, a reported 85% of the music purchased in the country was on CD. Japan is known for having a culture of collecting objects, as well as fewer music-streaming options than in the U.S.
CDs aren't the only older style of music-playing technology that is still alive and kicking. 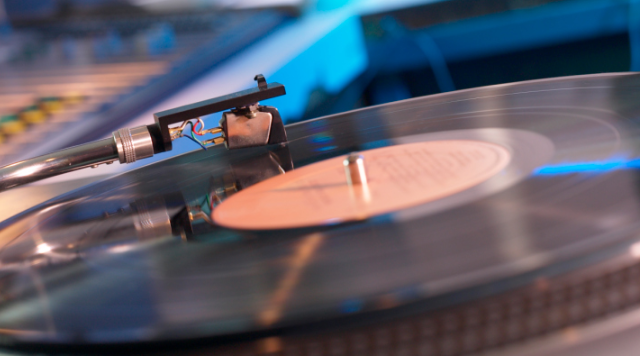 The Recording Industry Association of America recently reported that more than 9 million vinyl albums were sold during the first half of the year, which makes 2015 on track to surpass 2014, which saw 14 million sold during the course of the entire year. 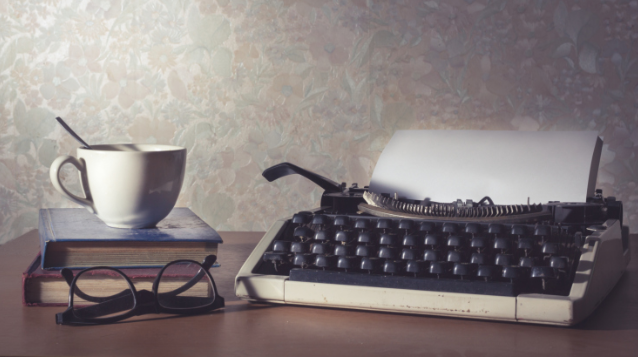 While typewriters have some famous nostalgic fans like director Wes Anderson and actor Tom Hanks, and are serving a practical purpose in countries where electricity isn't a given, they have been almost entirely replaced by computers. But some local law enforcement agencies surprisingly in the U.S. still use them, including those in New York City. The NYPD reportedly signed a $1 million contract to buy more typewriters for the city's precincts. But as recently as this past February, a councilman from Queens, N.Y. named Daniel Dromm introduced legislation to stop using them altogether by 2016.